Feels like only yesterday when Apple iPhone 6 was launched in the Philippines -- and now, rumors about its 2015 follow-up are already starting to circulate online. Historically, Apple announces its flagship smartphone every first or second week of September (something it has done since 2012) -- so I guess we can expect the latest version of the device to unveiled around that time this year as well. As yet, however, the Cupertino company has not issued any official statement about the design, specifications, pricing information, and even the release date of its 2015 handset -- but many analysts and industry insiders have already shared what they 'know' about the much-anticipated smartphone that they're already calling the Apple iPhone 6S. Studying the design language of previous iPhone models, I think that this year's iPhone 6S will look almost identical to the Apple iPhone 6 released in 2014. Here are some rumors about the upcoming iPhone that I've been reading about in tech websites and blogs these past few days that I believe will turn out pretty accurate. 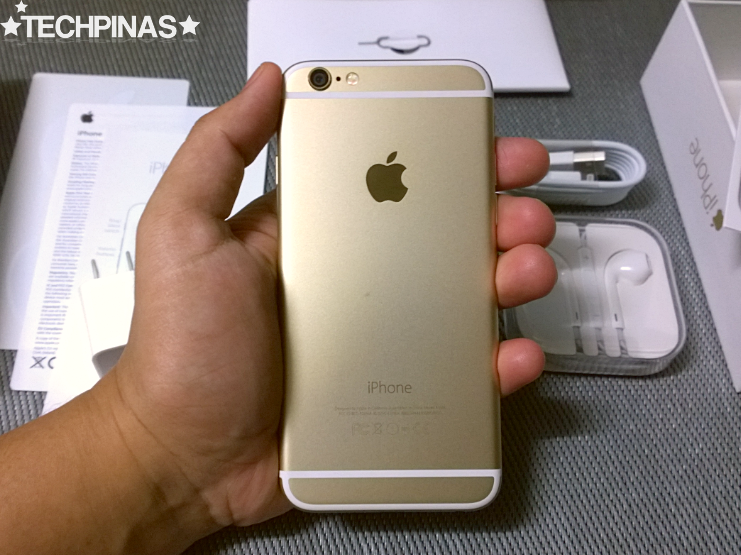 According to insiders, iPhone 6S will look almost identical to the current model but will be available in more colors. Considering Apple's product design strategy from iPhone 4 to 4S and iPhone 5 to 5S, I think this will likewise be true for the two latest models. The additional color is said to be 'Rose Gold', which is a new device hue introduced by Apple on the 2015 Macbook. Whereas the iPhone 6 runs on the 64-bit Apple A8 processor, expect this year's model to feature a faster and more energy-efficient Apple A9 chipset, analysts say. They also note that this CPU will be complemented by 2 GB of RAM - finally - for improved multitasking. Ever since iPhone 3GS, the Cupertino company has been introducing considerable upgrades to its smartphone's imaging capabilities via models having an S-suffix -- and then retaining the enhancements on the follow-up release flaunting a new design. This year, I expect that Apple would upgrade the iPhone 6's 8 MegaPixel camera to 12 MegaPixels on the iPhone 6S (which will be probably the same camera that will be on the iPhone 7 in 2016). Aside from increasing the size of photos that you can take using the handset, Apple is believed to also improve the overall quality of images by giving the camera module a better aperture and image sensor as well as optical image stabilization, which is absent on the iPhone 6. Apple's new Force Touch technology that incorporates pressure sensitivity, allowing users to make new touchscreen gestures has made its way to the Apple Watch and the TouchPad of the new Macbook. Apple appears to be bringing to Force Touch to its entire product line so there's reason to believe that the next iPhone will likewise sport this unique feature. Again, looking at historical data, it's not hard to predict that the iPhone 6S will be announced on the first or second week of September and will be available in Apple's key markets starting in October. The Philippines will most likely get around Yuletide, just in time for consumers' holiday gadget-shopping. As for the SRP, the TP Guesstimates are Php 35,990 for the 16GB model, Php 41,990 for the 32GB, and Php 47,990 for the 128GB version upon launch. Are you saving your saving your money for the 2015 iPhone release? Which rumored feature of the handset are you most excited about? 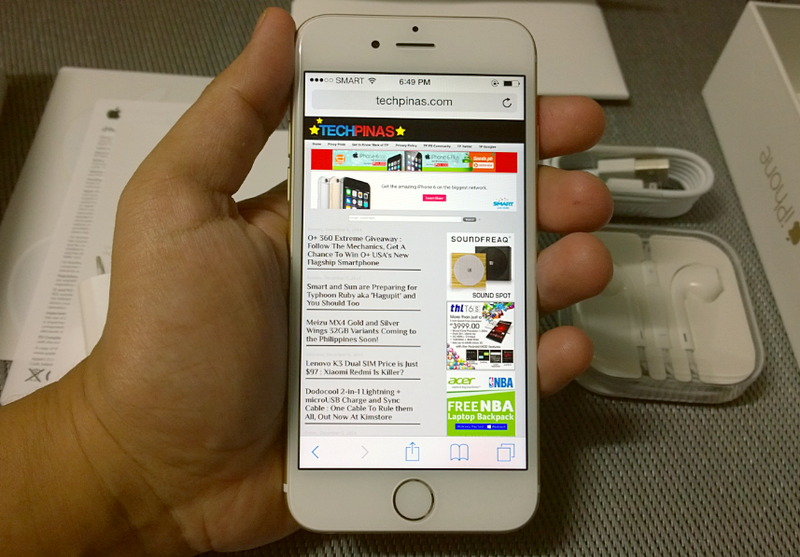 What do you think about our iPhone 6S predictions? Which ones do you think are highly accurate?